Join us on Sunday, August 13th from 1:00 PM to 4:00 PM for our Monthly Program Day. 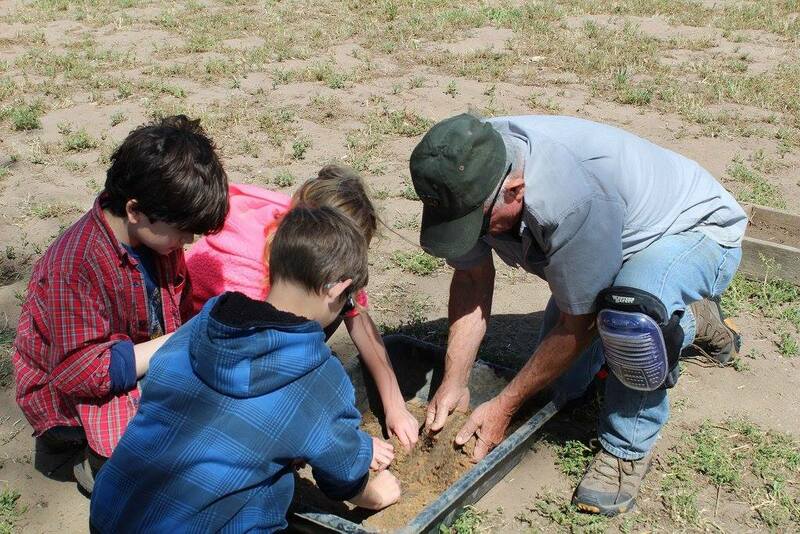 This month, visitors will get the opportunity to learn how to make adobe bricks at the Dana Adobe Cultural Center. Brick making is one of many fun educational activities we do with school children when they attend a field trip here at Dana Adobe. During this event, the Dana House will also be open for tours for anyone who might be interested in the rich history it has to offer. So join us for this fun, free, family friendly event!